Polyscience® offer the ultimate immersion circulator for any aspiring foodie or chef. They have 3 models to choose from. The creative series that is ideal for home chefs, culinary students, and even professional chefs that would like to add a personal unit to their “knife kit”, or simply (+more). 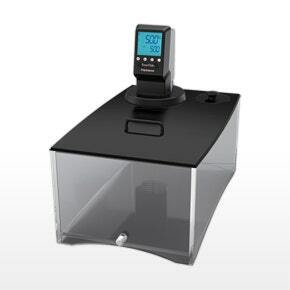 The Polyscience® range of commercial sous vide water baths allows controlled cooking at consistent precise temperatures, providing perfect results time after time. 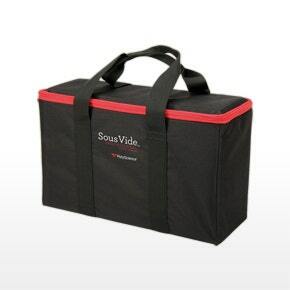 These sous vide models are designed for the full commercial environment and includes a circulating pump that ensures (+more). 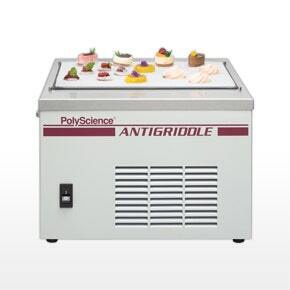 The Anti-Griddle™ by PolyScience® is a traditional cook top with an amazing twist: the device quickly freezes sauces and purees instead of heating them! This unique innovation opens a new dimension in freezing sauces and purees, crèmes and foams (+more). 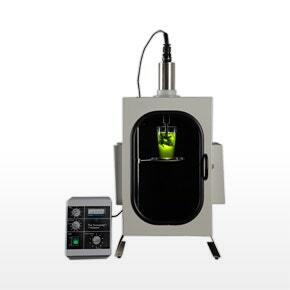 The Sonicprep™ by PolyScience® offers a wide range of techniques, such as extraction, infusion, homogenization, emulsification, suspension, degassing and rapid barrel-aging. 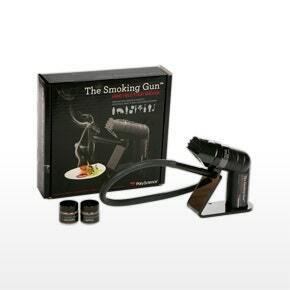 Since it applies insignificant amount of heat and can finish the process in less than 2–3 minutes (+more). PolyScience® offers an extensive range of accessories to enhance your experience of sous vide cooking including a lightweight protective travel case for your thermal circulator, and a cream whipper holder to keep your sauces and foams at the perfect temperature (+more).